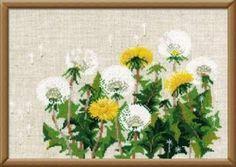 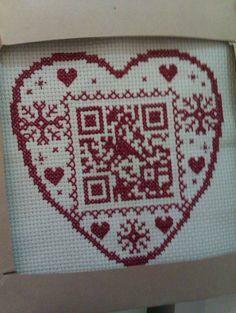 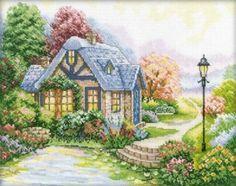 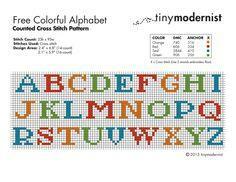 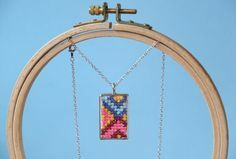 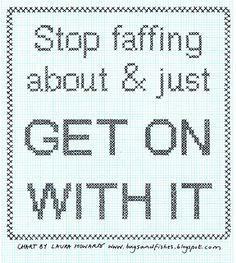 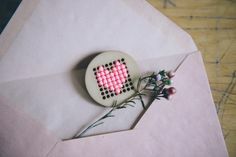 Free counted cross stitch patterns are easy to save and print out for use in creating lovely home decorations and gifts. 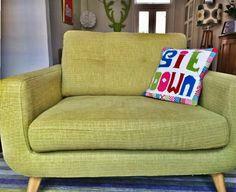 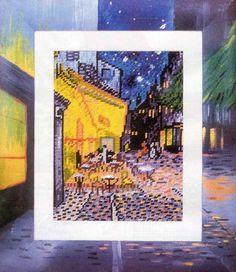 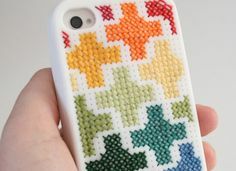 A color printer works best for this, so you can easily select colors. 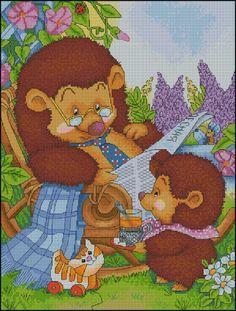 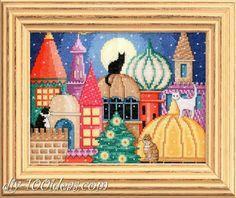 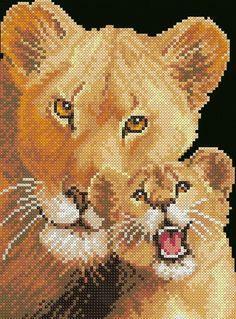 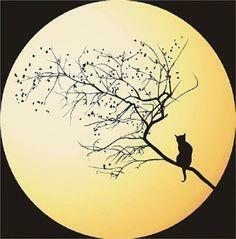 Animals, flowers, holidays and children’s designs are all available. 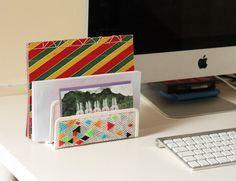 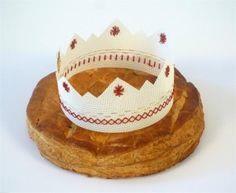 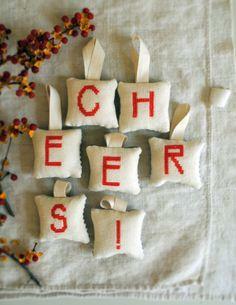 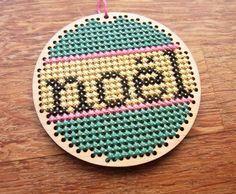 Many Christmas themed projects will keep you busy from now until Christmas Eve. 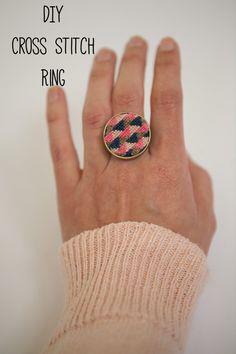 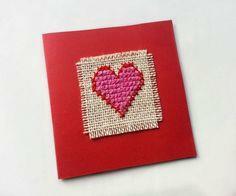 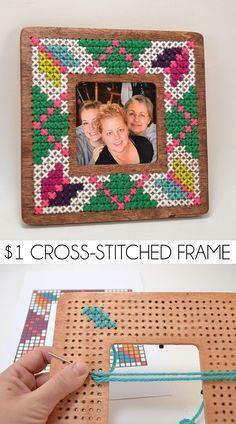 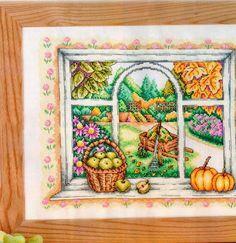 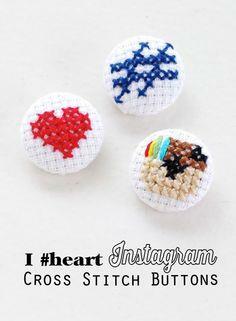 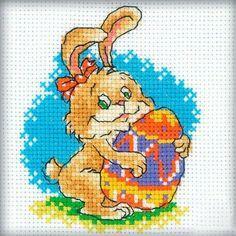 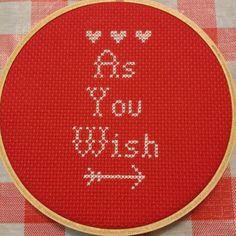 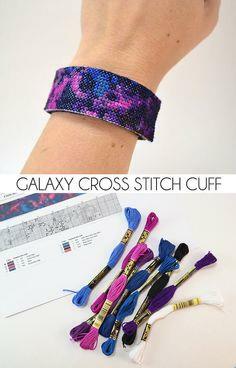 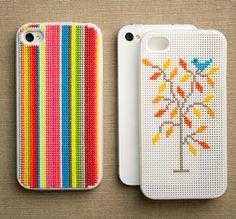 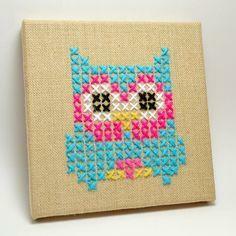 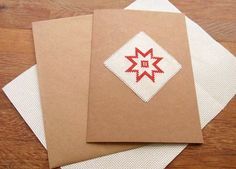 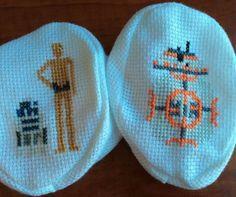 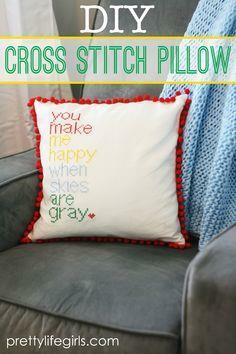 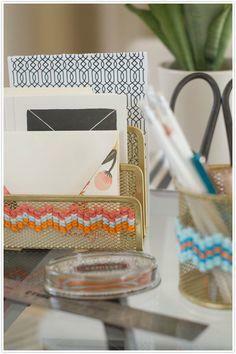 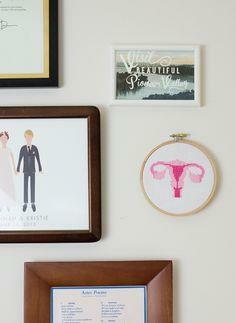 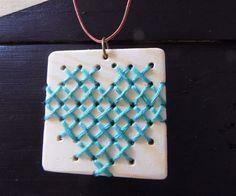 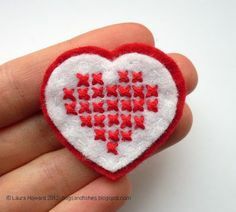 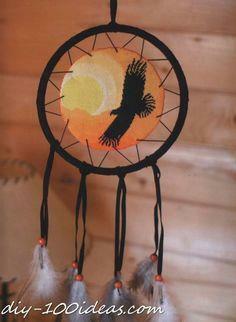 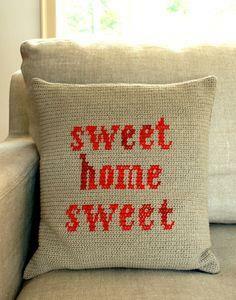 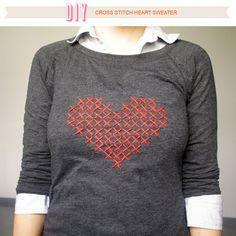 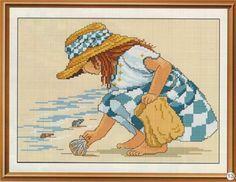 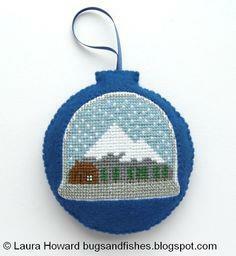 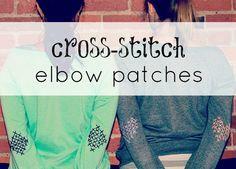 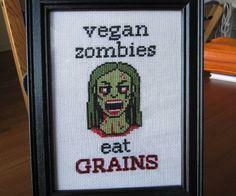 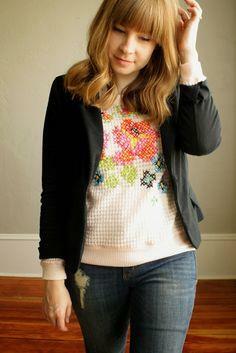 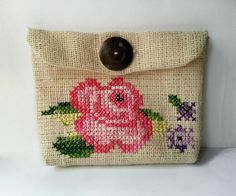 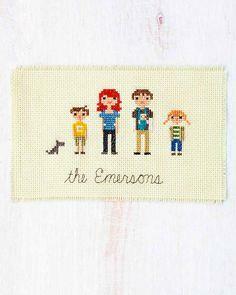 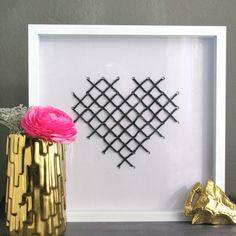 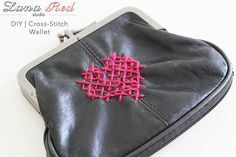 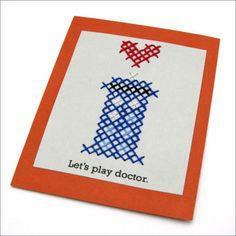 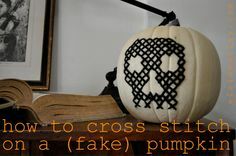 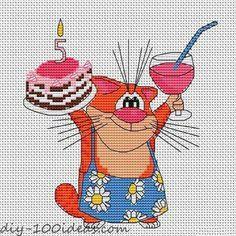 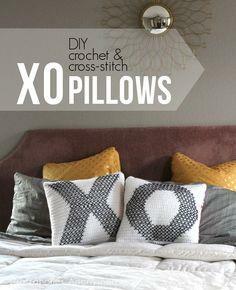 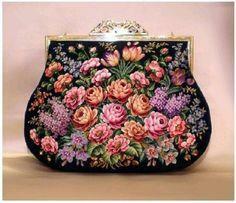 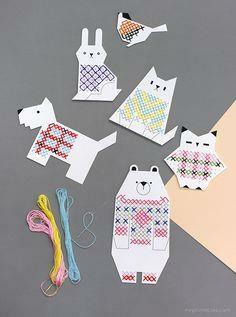 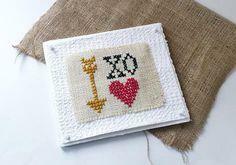 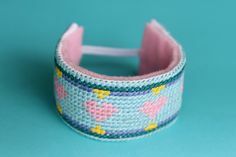 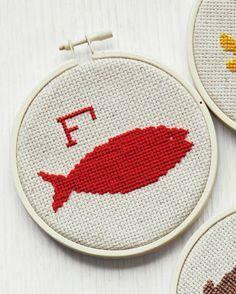 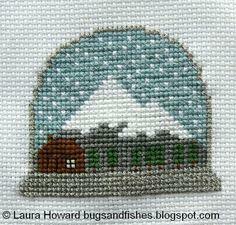 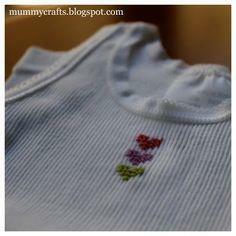 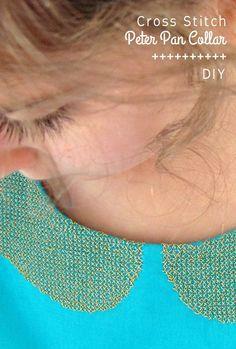 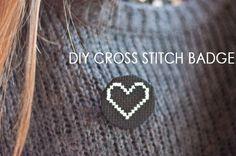 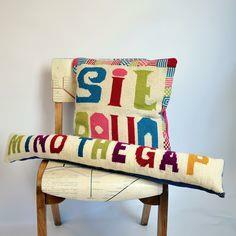 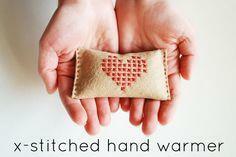 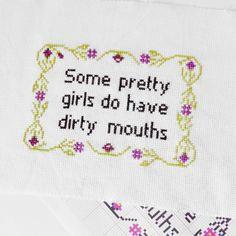 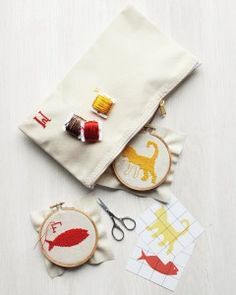 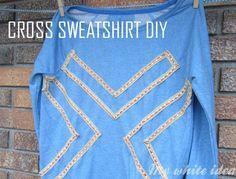 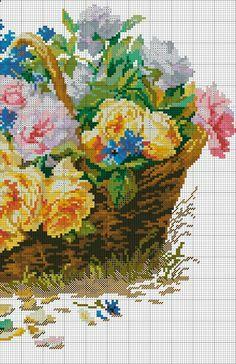 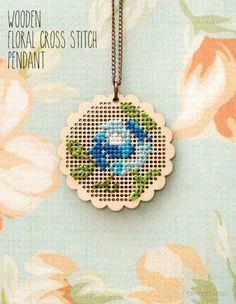 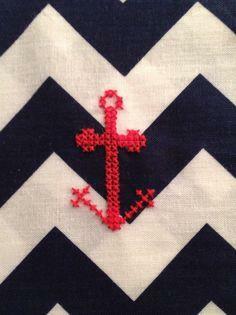 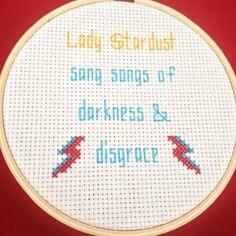 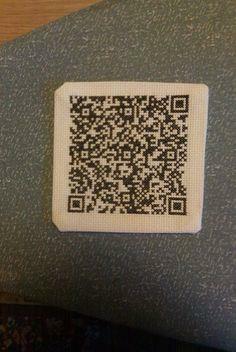 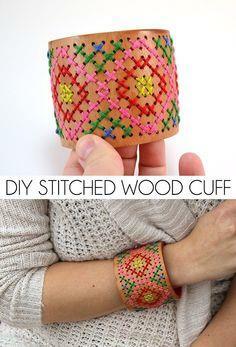 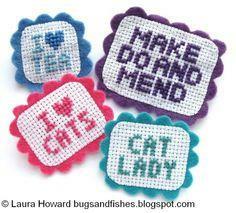 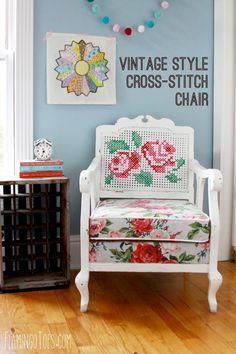 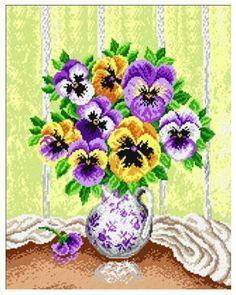 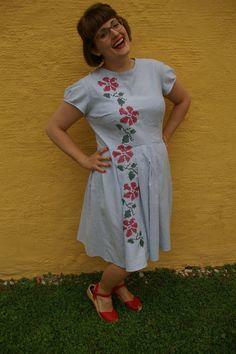 Use DMC or other stranded embroidery floss to complete your creation. 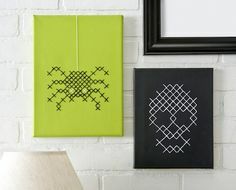 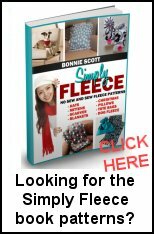 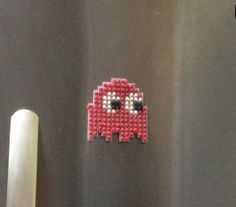 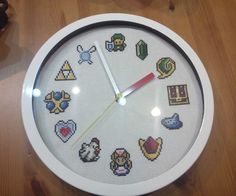 Wall hangings, pillows, toys and placemats are just a few of the many projects you can make with free cross stitch patterns. 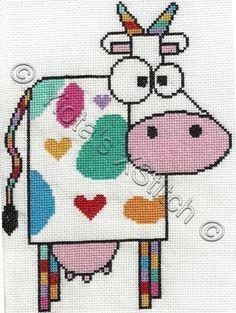 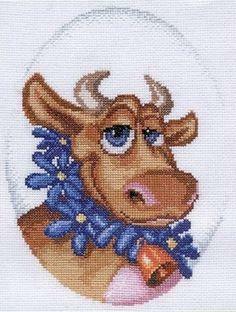 5 free cross stitch patterns Cows. 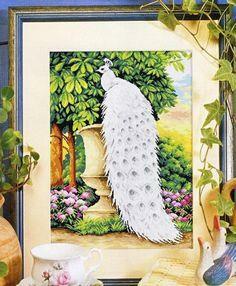 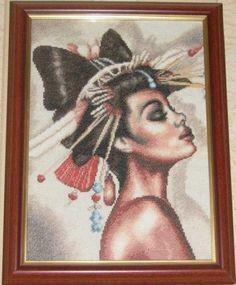 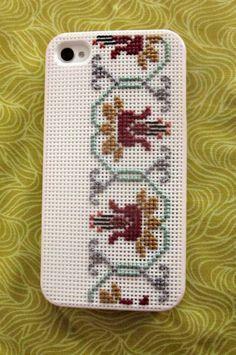 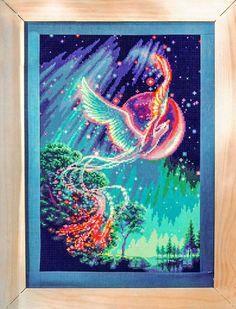 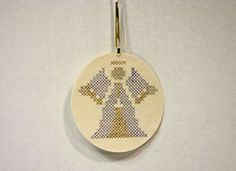 Free cross stitch pattern Phoenix.